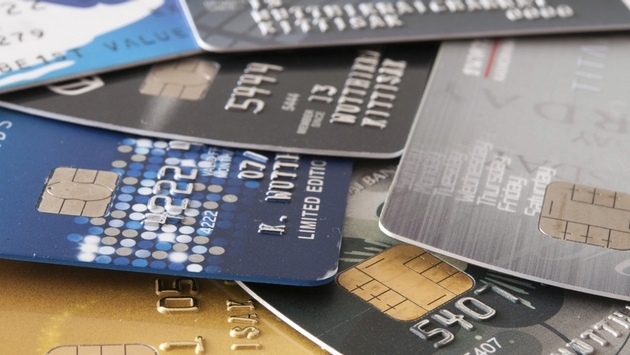 What Are the Best Hotel Credit Cards? Travelers in search of a flexible hotel credit card need look no further than the Starwood Preferred Guest credit card from American Express. According to CreditCards.com's staff and a panel of expert judges, the credit card is a cut above the rest because members are able to transfer points to more than 30 different airline loyalty programs and Amtrak, oftentimes at a ratio of 1:1. "To me, a good rewards card is all about flexibility," said CreditCards.com senior industry analyst Matt Schulz in a statement. "While the Starwood card doesn't have the flashiest sign-up bonus in the bunch, it does give cardholders plenty of options beyond just free hotel nights." Trailing SPG's credit card is the Hilton HHonors Reserve credit card from Citi, which ranks second in the minds of CreditCards.com's panel because of its "juicey bonuses and travel perks." "Road warriors will do well with the Citi Hilton HHonors Reserve card," said CreditCards.com Editor-in-Chief Daniel Ray in a statement. "Some hotel cards’ features extend no farther than the hotel’s walls. But the Citi Hilton HHonors Reserve card’s perks come in handy throughout the trip." The card's lone downside is the below-average value of Hilton points. Rounding out the top three for fall 2016 is the Club Carlson Rewards Visa Signature card, which is recognized because of its "exceptionally generous bonuses," including a stellar sign-up bonus. This card boasts a massive hotel network ranging from budget properties to upscale accommodations. And some of the perks for Club Carlson Premier Rewards cardholders include 50,000 bonus points with the first purchase and 35,000 bonus points after spending $2,500 in the first 90 days. Click here to learn more about each card's unique features and why CreditCards.com and its panel of experts consider them to be among the best in the industry.